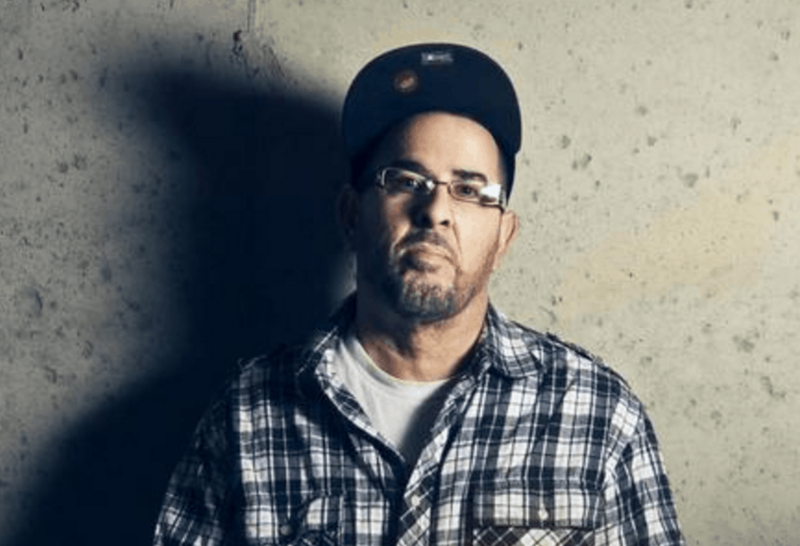 DJ Official, a legendary figure in the Christian hip-hop community, has passed away. Fellow artists and collaborators including Lecrae, Propaganda and Alex Medina have taken to social media to pay tribute to the influential producer, whose real name was Nelson Chu. For years, Chu has battled cancer and recently underwent a double lung transplant and a heart valve repair surgery. On Aug. 10, his family posted an update, informing fans and supporters that following the procedure, he “faced setbacks in his recovery” and was in the ICU. A GoFundMe campaign has raised nearly $19,000 for his wife and two young daughters, and is still accepting donations. 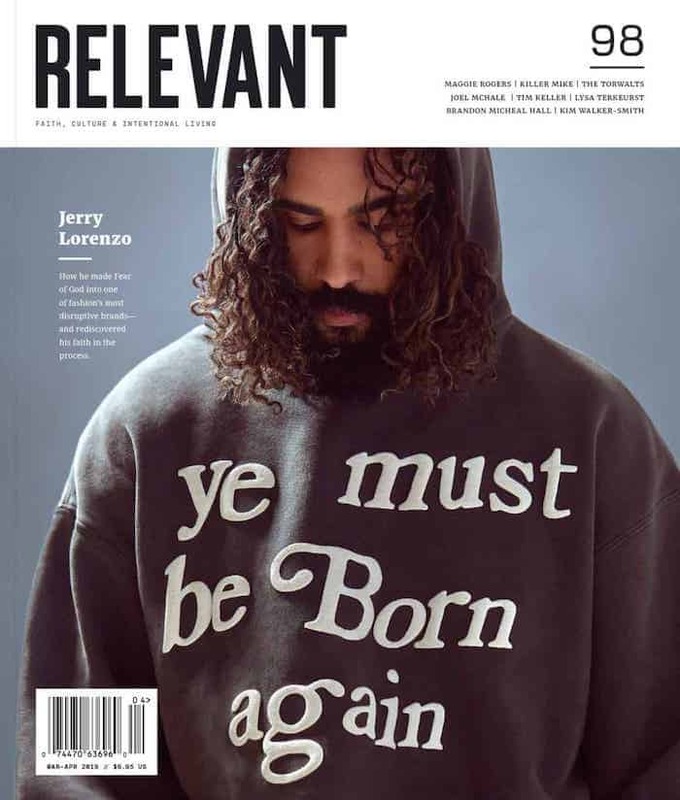 In 2009, he released his acclaimed album Entermission, and has long been a member of the influential 116 Clique, whose members currently include Lecrae, KB, Tedashii and others. For years, he was also the DJ for Lecrae, and a sought-after producer. He was 39 years old.